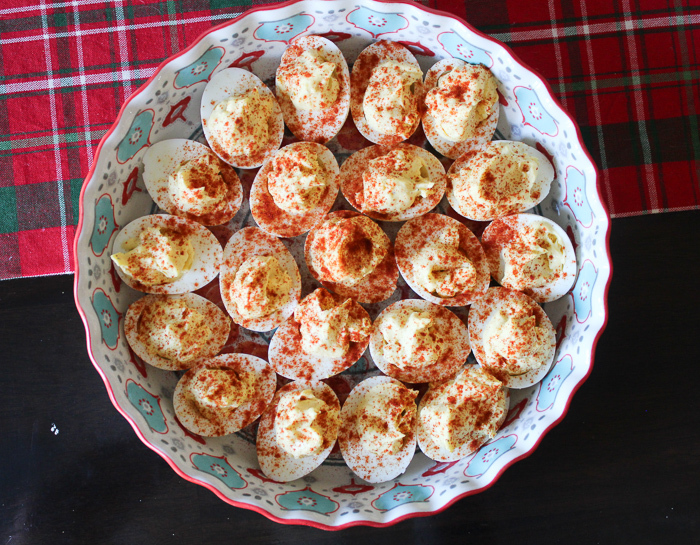 Amazing deviled eggs are one of our family traditions during the holidays. 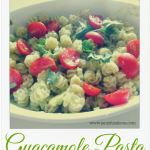 This exact recipe has been in our family for years! Last night at church we had our annual Thanksgiving feast. I signed up to bring hashbrown casserole and my recipe for the most amazing deviled eggs. 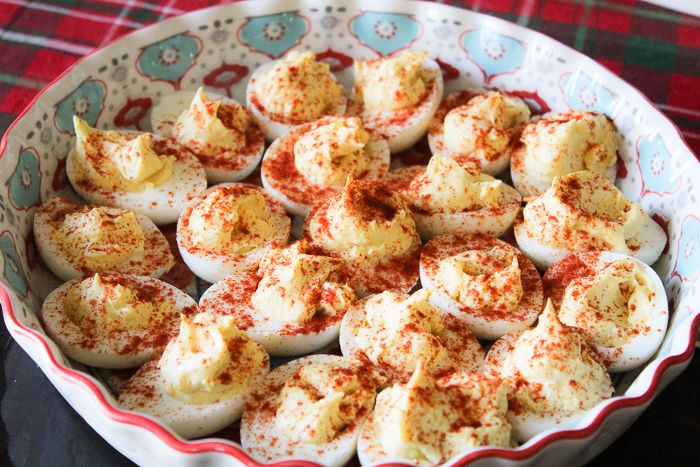 See — here in the South, deviled eggs and hashbrown casserole happen to be a holiday staple on any Thanksgiving table. The thing with these delicious little devils (the eggs I mean) is that if you don’t get them just right — they will taste horrible. 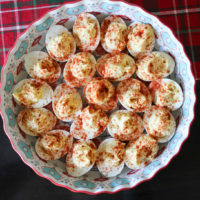 So I wanted to share with you my foolproof egg recipe for the most amazing deviled eggs you will ever put in your mouth. So, what’s so special about my deviled eggs? 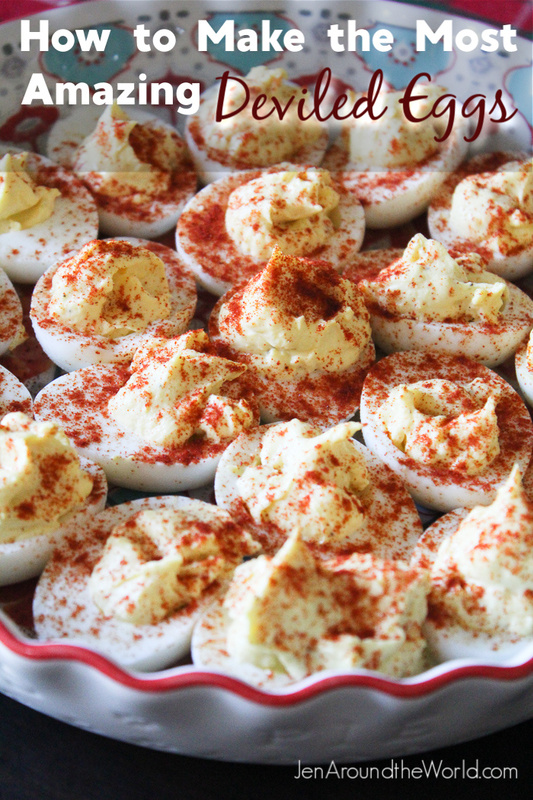 I prefer my deviled eggs free of any additions, like sugar, pickles, or onions. My eggs are universally appealing because no one has ever bitten into one of my eggs and encountered an ingredient they weren’t expecting. I use the basic recipe of mustard, mayo, and vinegar. 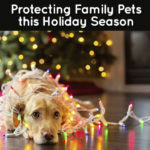 They are then sprinkled with paprika and let me just say — they are a holiday tradition in our home through and through! I fixed a total of 2 dozen eggs yesterday thinking that would be enough, but I think I should have done at least 4 dozen because those eggs were almost gone by the time I got to the plate. Using a pastry bag, I pipe the filling into my eggs. You can find them on Amazon. I buy them in bulk because I use them for everything! Over the years I’ve figured out that if I fill the eggs using a pastry bag, I don’t run out of filling as quickly. These eggs are perfect for any occasion! 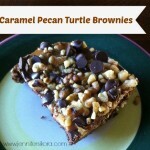 They are simple to make and can be made at least 2 days ahead of time. Add cold water to a pan and place eggs inside. Boil on the stove for 4-6 minutes or until the yolks are set. Remove from heat and let cool down completely. Peel eggs. Cut eggs in half lengthwise. Scoop yolk out into a separate bowl. Arrange egg whites cut side up on a serving plate. Mash yolks with a fork then stir in mayonnaise, mustard, and vinegar. Add salt and pepper to taste. Mash and stir all ingredients together well. Taste and add more salt and pepper if desired. Using a piping bag or a spoon, add a little bit of the mixture into each egg white half, dividing mixture as evenly as possible between the eggs. Sprinkle eggs with paprika if desired. Serve immediately or refrigerate until ready to serve. These are always made with Duke’s real mayo. I promise it makes all the difference in the world. I take them to any function using this easy to pack egg tray I found on Amazon. 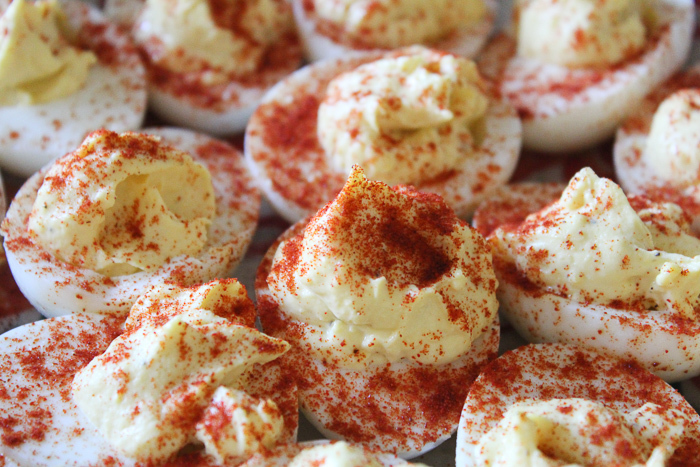 The cool thing about deviled eggs is that you can change up the recipe and make it your own. 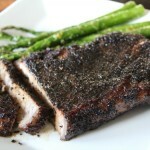 I have known many people that have used this recipe and added barbecue flavor, pickle juice (not my favorite) or more. What is your favorite deviled egg recipe? I use onion powder or garlic powder for a little more punch. Thanks for that tip! 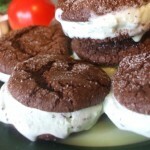 I may have to try that the next time I make these.